Every now and again the webmaster (that's Neil) gets an E mail asking for information about someone's family history or similar inquiries. We encourage these types of E mails as we usually finish up learning a bit more about our village. Copied below are queries that have been received. If you can provide any information please go to the contact us page and send us an E mail. Dear people of Berwick St James! What a fantastic website! Congratulations! Briefly (your time is precious), I'm a foreigner - I live in Suffolk! 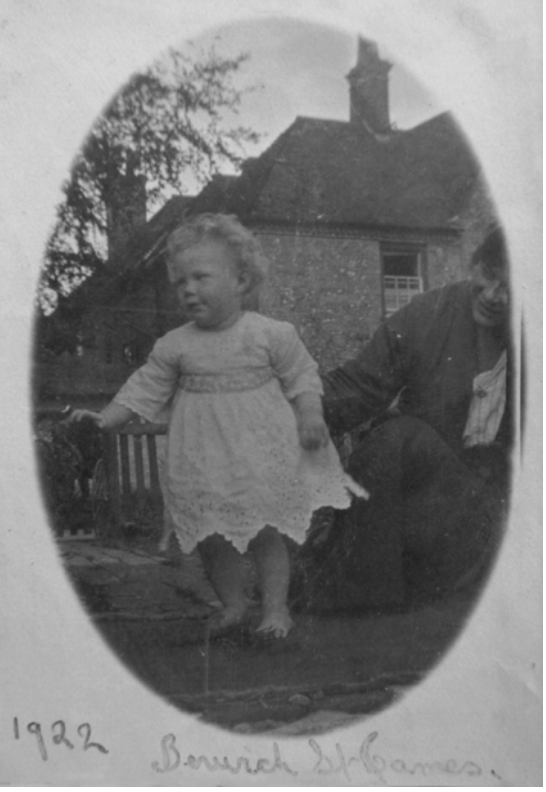 But in the 1920s my grandmother's half-sister came to live in Berwick St James with her husband and two daughters. A son was born later. 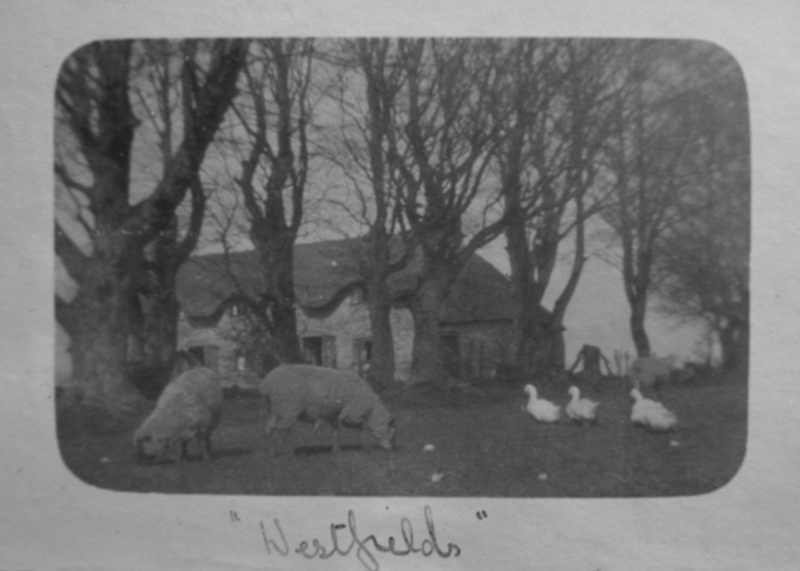 They lived in 'Westfields'. 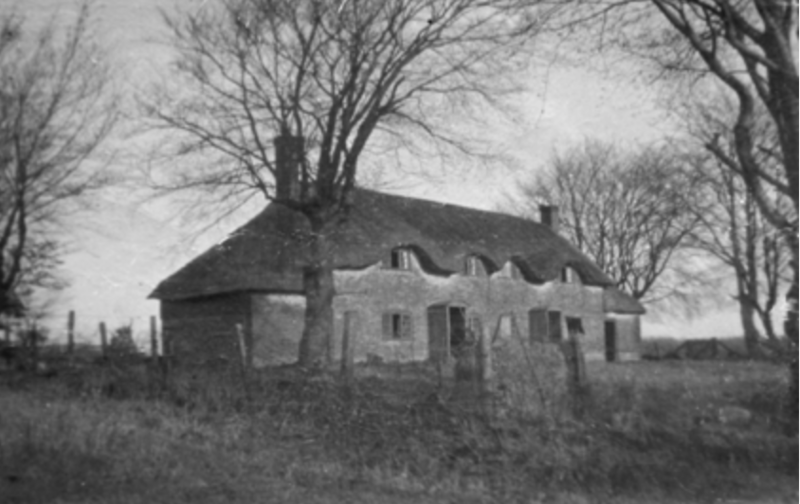 I have a photo of it - an old, thatched, detached cottage. Does it still exist, I wonder? My wife and I are coming down to visit a friend who lives in Lydford-on-Fosse next month and I'd very much like to call by and take some photos of your area as I'm beginning to follow up some family history. If I may ask you for a brief response to this e-mail (anybody know of said property?) I would appreciate it very much. Since receiving the above E mail High has sent another E mail stating that he suspects that the Westfield house may infact be in Lake.